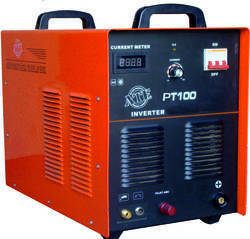 Supported by a team of veteran professionals, we are manufacturing, importing, exporting a quality approved assortment of Welding Accessories. 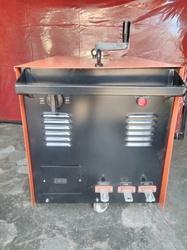 These products are admired for their high performance and long service life. 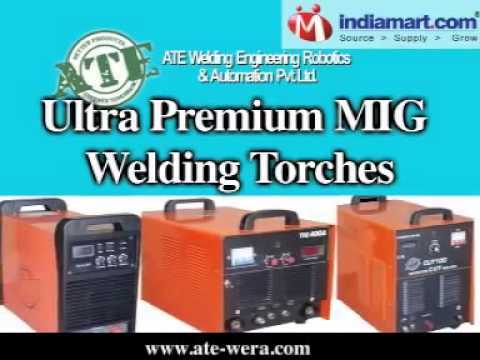 Ate Welding Engineering Robotics & Automation Private Limited, established in the year 1995 has carved a remarkable niche in the market for manufacturing, wholesaling, importing, exporting and retailing a high-quality range of Welding Accessories. 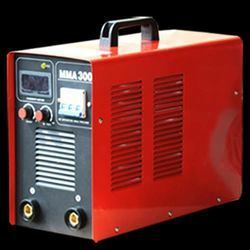 Offered products range consists of Plasma Cutting Machines, Manual Metal ARC Welding Transformers and Welding Machines. Our complete product range is manufactured under the supervision of trained personnel who use the utmost quality raw material. 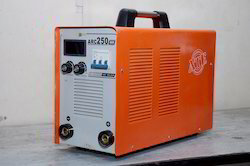 The offered range is largely used for welding purposes in many industries like automobile, construction, pressure vessels, and earth moving equipment, pre-engineered building, and others. Being a client oriented firm, we offer products as per client need. In addition to this, we have incorporated advanced methods of production, which have enabled us staying on pace with the rising industrial challenges. Also, we have a long list of clients. Our sound and sophisticated infrastructure are equipped with modern and hi-tech machinery and tools. All the machines installed are based on advanced technology and ensure the faster rate of the production process. Our infrastructure is divided into different departments such as manufacturing unit, quality testing unit, warehousing unit and sales and marketing division so as to ensure the synchronized and streamlines business operations. We are effectively catering the varied requirements of a wide range of industries all across the world. Our precision engineered products are extensively demanded by all our customers in Kuwait, UAE, and India. We are recognized as an exporter of high reputation by countries in the Middle East. Owing to our advanced manufacturing facility we can also provide our machines in customized sizes and specifications as per the varied requirements of our esteemed clients.